Kid's as well as adults can now learn basic programming skills on "user friendly" computers at Sesame Place. 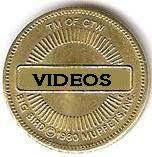 A number of courses are offered and two popular computer languages are featured: BASIC, one of the most popular programs in use today, is sophisticated enough for home, school and business applications. LOGO, a creative programming language, offers colorful graphics that encourage kids to carry out their own commands. Both languages are available to kids as well as adults. 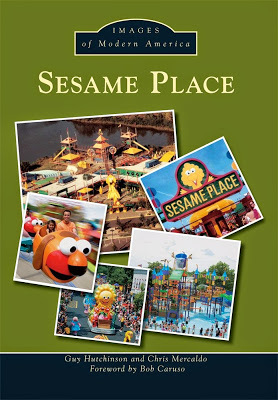 For more information on prices, times and course descriptions, pick up the Sesame Place Computer Campus brochure at the guest relations window or in the computer gallery or call (215)752-4900. The park map had two images, the top one appears to be a classroom setting, the bottom being The Computer Gallery. 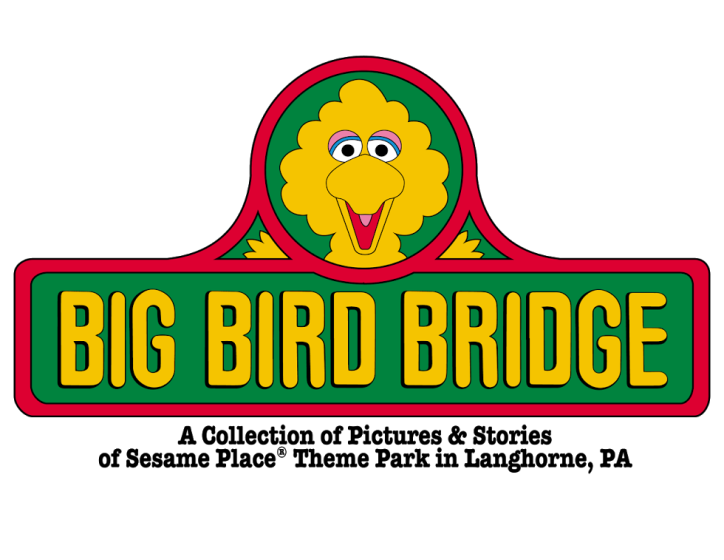 The phone number is still used for Sesame Place. I wonder where these classes were taught and how much they cost. Hopefully someone will post the "Sesame Place Computer Campus brochure" someday! I didn't know they had classes, but I remember the computer gallery. It was on the lower level of the building that now houses Elmo's World Live, right next to the nets, if I remember correctly. The computers were on the lower level and the shadow room and rainbow room were upstairs...if that's what they were both called.